I spend a fair amount of time on this blog raving about how pretty it is here in Lake Placid, New York. As today’s photo of Mirror Lake attests, there is certainly no shortage of eye candy in the Adirondacks. Not just a pretty place, however, Lake Placid is also an interesting spot to live if you are an observer of culture and sociological phenomenon, otherwise known as people watching. For example, Skate America was held last weekend at the Olympic Arena on Main Street in Lake Placid. This event is “U.S. Figure Skating's premier annual international event.” Suffice it to say, this affair is a big deal in the Olympic and figure skating world. The little Village of Lake Placid was crawling with athletes, media, coaches and support people. They were all Beautiful People; well-groomed, well-dressed and stunningly glamorous. It was a very different stroll down Main Street last week than it is this week now that the Bobsledders are here for the World Cup Bobsled and Skeleton competition. The differences are obvious immediately, even if one considers stature alone. It is especially interesting to see the various genres of visiting athletes at the local fitness center where I punish myself on a regular basis. Last week’s lithe and limber visitors were perfectly coiffed and perfumed, stretching and gliding around the gym to the personal beats on their ipods, in giddy anticipation of Skate America. Today, on the other hand, I was almost crowded out of my workout by some very large, serious men speaking German and Italian, obviously here as ballast for their respective bobsled teams. They didn’t seem to care very much about how they looked or smelled, but they could definitely push around massive amounts of iron. 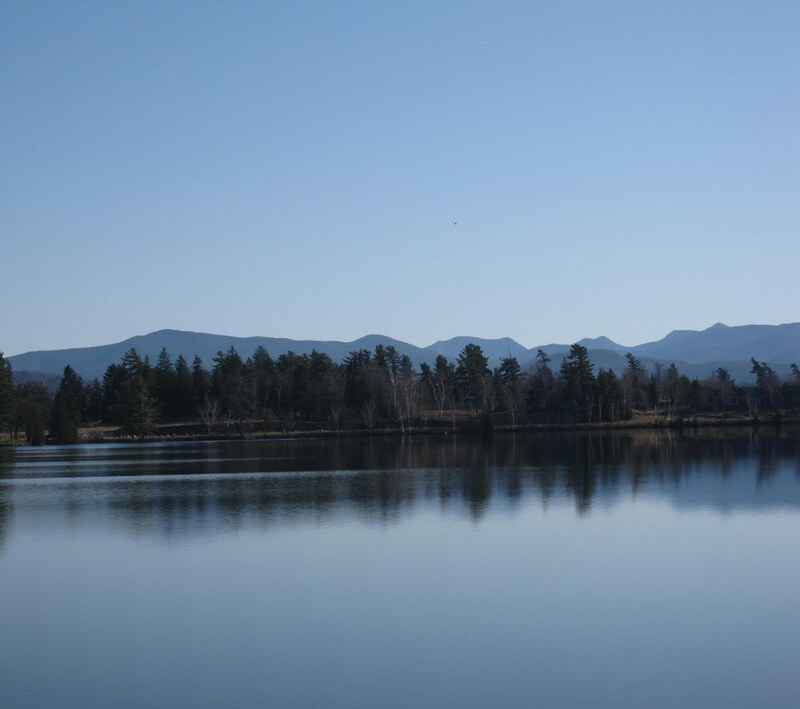 Even though Lake Placid’s natural scenery is gorgeous to behold, the unique people watching opportunities add an interesting aspect to living in the Adirondacks.